K. Moran and J.W. Farrell. 2011. 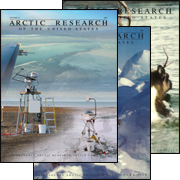 Oceanography 24(3):18–25, http://dx.doi.org/10.5670/oceanog.2011.51.